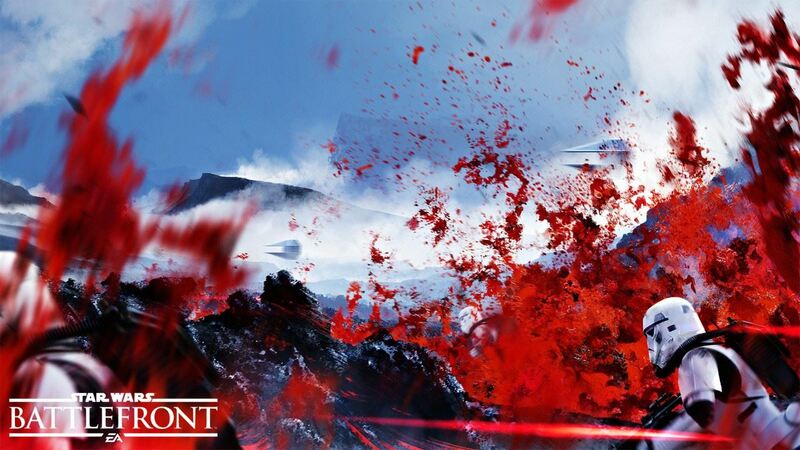 Star Wars Battlefront will not suffer any type of delay and EA is confident that the title will not be pushed to 2016. The announcement was made during the company’s most recent financial conference call. EA,s CEO Andrew Wilson stated that Star Wars Battlefront is fully playable right now, and explains that he feels that Battlefront will be ready for its November 17 2015 release date. It was emphasised that the team at DICE has learned from its mistakes from the Battlefield 4 launch, and Wilson feels that Battlefront will not suffer the same. The immense anticipation of Star Wars fans for Star Wars VII: The Force Awakens in December, makes November the perfect time for the release of Star Wars Battlefront. 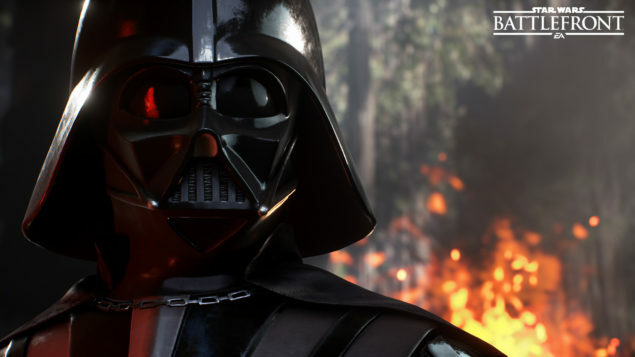 EA expects Star Wars Battlefront to sell around 9-10 million copies.